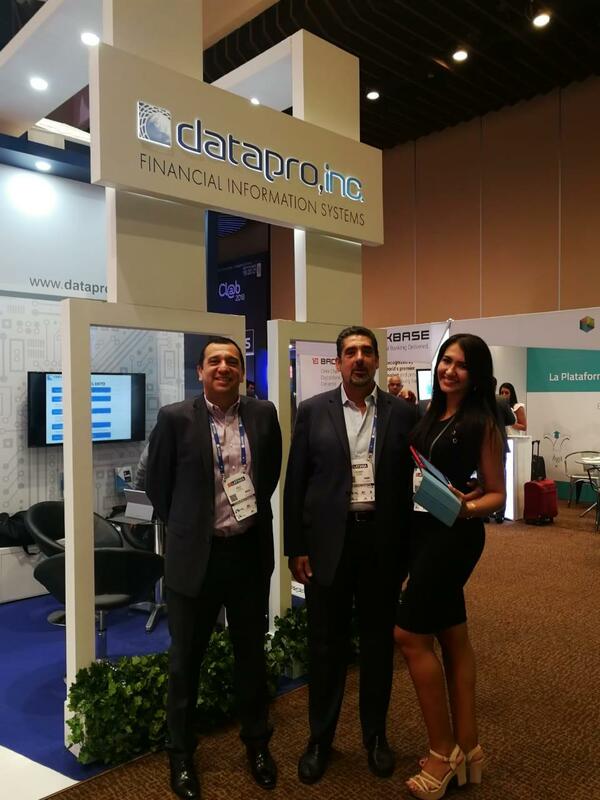 Last week we were part of the 18th Latin American Congress of Financial Technology and Innovation. One of the largest Latin American based events covering technology and financial innovation, which was hosted in Colombia. 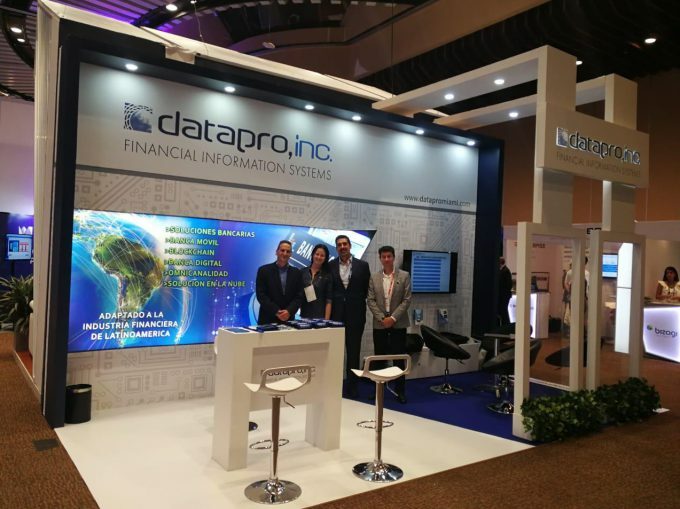 The event covers so many different things including cyber security, financial innovations, the latest trends on financial services and electronic payment systems debuted. We always enjoy our time meeting all the amazing minds as well as future clients at these events events.